you've worked hard to develop your passion into a business plan. You've made financial and family sacrifices. Stayed up late and woke up early. You're a dreamer..... an Entrepreneur! At titan we understand how difficult and rewarding starting a business can be because we've been through it ourselves. That's why we've developed a business package that covers all the bases for your online success. Take a look and see if titan's business package is the right step for your company. Our business package includes the following set of services in an effort to give companies "The Complete Package" when starting or revamping their online presence. At Titan we know what it takes to develop a successful company and its our goal to help you avoid making Those costly mistakes that can derail your Hard Work..... Which is why we've developed a comprehensive business package that'll set you apart from your competition, delivers a high return on Your investment and gets you up and running in no time. The important first step when developing your digital presence is your website. In todays market your website is the face of your business, it establishes your brand identity and is a major driver of sales. With our business package you get a beautiful, fully responsive website tailored to your specific business needs. Some of the features include a standard or ecommerce site with a content management system, Blog, Social and Google integrations, SEO optimization, stock images...... and much more! There isn't much value a beautiful fully responsive website will provide your company if it cant be found on major search engines. That's why our digital business package also includes a host of SEO services to get your website in front of potential customers. We provide a comprehensive starter pack that includes local and national link building services that'll give your company a great baseline to grow from. The list to the right is what comes standard with our Digital Business Package but more services can be added to increase its effectiveness. $500 Google Ads Account Credit!! All of our packages also include Search Engine Marketing with a $500 account credit towards a Google Ad campaign!! 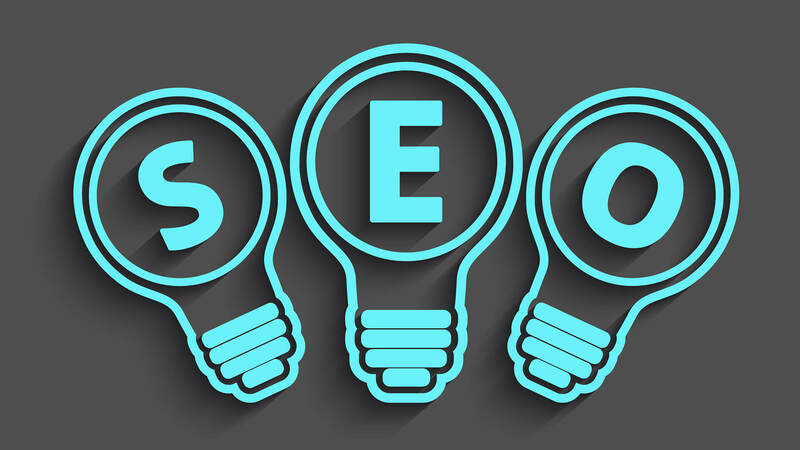 We will set you up with a Google Ads account (if you do not already have one), optimize it with your specific keywords, identify your target audience and manage your campaign until you reach your $500 balance or for a period of 90 days if you choose to contribute more capital towards your budget. The setup and optimization of your social media pages is another important step in creating a competitive online presence. 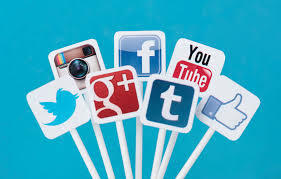 To compete in todays marketplace you need to have a presence on all major social networks with at least 1-2 engaging and relevant posts per week per platform. Customers routinely reach out to companies through their social pages for location information, to give praise or even log a complaint. That's why in every business package we set up and optimize your social pages across all major networks and provide your first set of posts. Giving you a solid foundation to either continue your social marketing on your own or have us MANGE YOUR SOCIAL MEDIA FOR YOU! High quality content created and distributed by your company in the form of Website Copy, Social Posts, White-Papers, Ebooks, Blog Posts and Articles will drive traffic, provide value to your customers and Increase your rankings in Search Engine Results. With our business package we provide 3,000 words (more can be added for a fee) of high quality content tailored to your business and in the form(s) of your choosing. Your content will be optimized for your keywords and customers typically split the available words into a combination of Blog Posts, Articles and Social Posts in an effort to give them a wide variety of exposure.